Roman Moser’s Minicon Braided Loops and the perfect connection loops for fly lines, they are very slim and very short, which causes less bulk at the fly line and less water absorption. 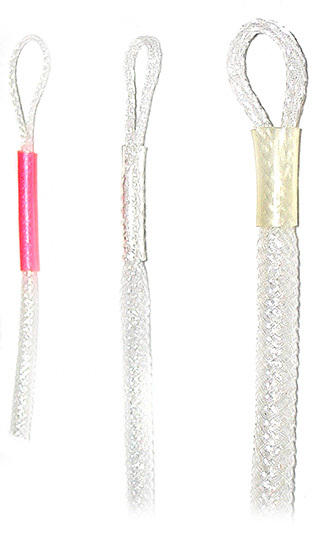 Each braided loop is constructed using a double walled braided and ultra-tight rubber sleeve. These Roman Moser Minicon loops give an undisturbed power transition through the fly line to the leader.